This 220-240 V JOCCA Convector Heater is perfect to warm up your kitchen, bedroom, bathroom or corridor. With 3 different heating powers, and an adjustable thermostat control, the JOCCA Convector Heater allows you to keep the temperature regulated. The JOCCA Flat Fan Heater is extremely light and easy to manoeuvre and great for those looking to save space. 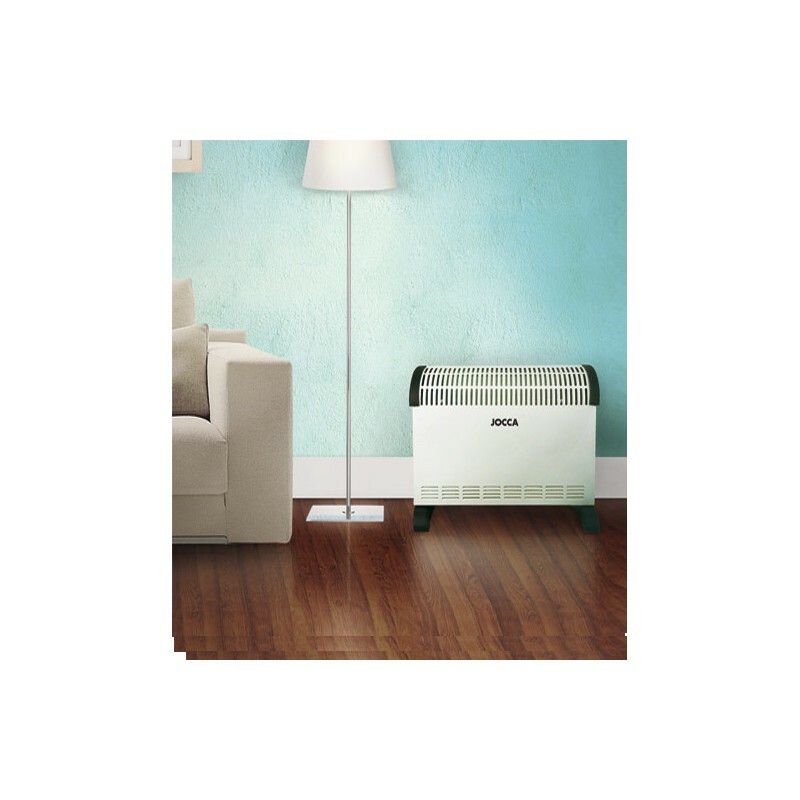 With two heat settings and two functions, the JOCCA Flat Fan Heater heats quickly any room. 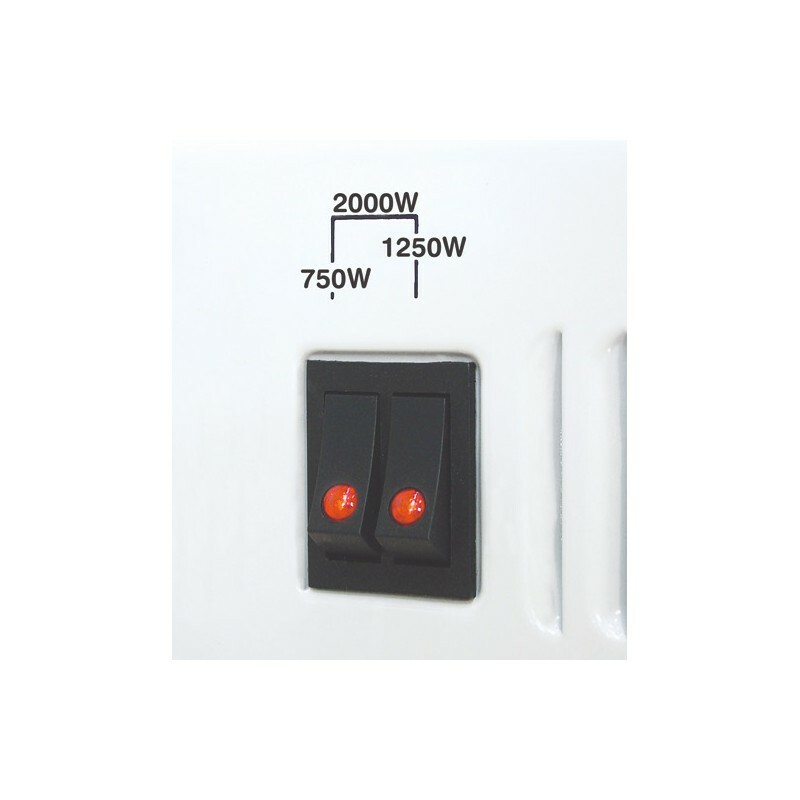 This 220-240V Quarz Heater is perfect to warm up those freezing cold winter nights. 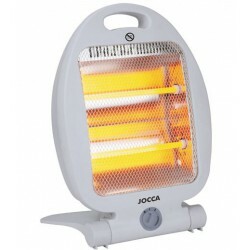 With two independent quarz tubes, the JOCCA Quarz heater offers a high intensity heat. This JOCCA Flat Fan Heater is thermostatically controlled with two heat settings and a cool setting. It can be placed vertically or horizontally, both positions guarantee the perfect use of the fan. The temperature can be adjusted thanks to the temperature selector. This towel heater by JOCCA is perfect to warm up and dry towels in the toilet or bathroom. Completely adaptable to the wall, this towel heater is perfect to save space and to get rid of dirty and used towels.